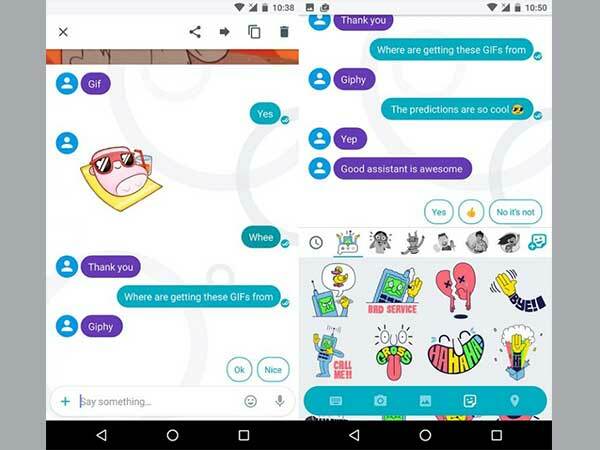 Google Allo for Android has been updated with support for a new feature called ‘Smart Stickers’, which essentially tracks your chat and suggests you stickers. Google is rolling out a new update for its Google Allo app for Android users. The search giant is adding some new features to the applications which include the 'Smart Stickers', new themes pack, and an exclusive sticker pack for 'Fantastic Beasts and Where to Find Them', which is a Hollywood movie releasing today. Speaking about the added features in the latest update, we now get a new 'Smart Stickers' option in the chat screen. The smart stickers basically work on your conversation text and suggest you stickers based on the text entered. For example, you enter a word 'burger' and tapping on the smart stickers option, it shows you the burger symbol, which is a decent feature to have around. The update also includes some new themes as well and they look pretty decent. Also, a small feature added in this update is that, whenever your friend sends you a sticker and if that sticker pack is not in your downloaded list, then you can easily download it by tapping on the chat screen itself. Google is also releasing an exclusive theme pack for the 'Fantastic Beasts and Where to Find Them', which is a Hollywood movie releasing this week worldwide. SEE ALSO: Here's How You Can Get Airtel to Airtel Unlimited Local Calls Offer at Just Rs. 148 for 1 Month! 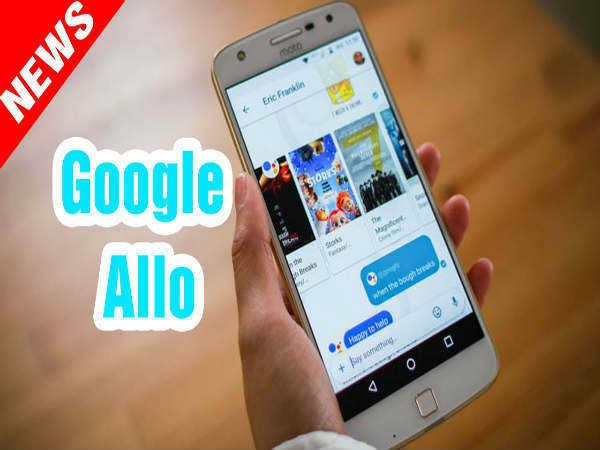 Google released the Allo apps a couple of months back and the application was well received by all the audience over the world. 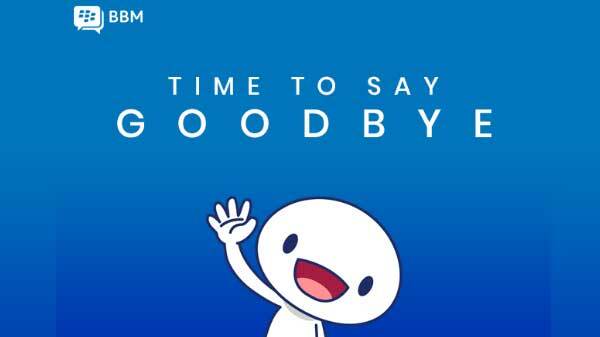 Having said that, in India alone, the new chat application has over 160 million active users, which is an achievement, though. And, it is worth noticing that the Google Allo is slowly competing with the WhatsApp messenger in the country. The Smart Stickers features will be available in both English and Hinglish and will support other languages in coming weeks. The update is rolling out incrementally and it might take some time to reach your phone. 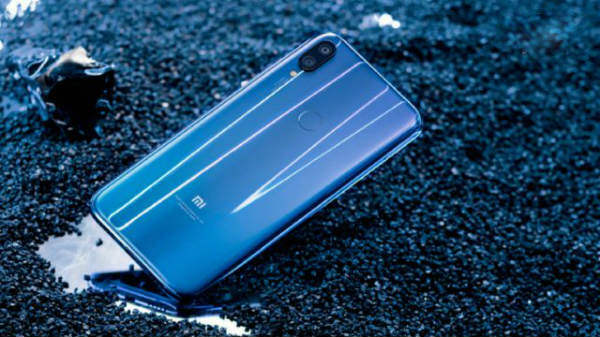 Alternatively, you can download the application from mirror hosting sites such as the apkmirror.com or APKPolice.com. Google also stated that the update for iOS Google Allo app has been released as well.